iOS is the world’s most advanced mobile operating system. iPhone XS, iPhone XS Max, and iPhone XR with IOS12 will soon be in the hands of hundreds of millions of people around the world. Now you can build even more intelligent apps using the power of machine learning with Core ML 2 and Create ML. 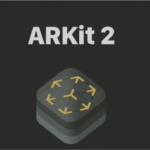 You can create multiplayer augmented reality experiences and incorporate real world objects with ARKit. And you can use Siri Shortcuts, new camera APIs, and other exciting technologies to provide faster, more responsive experiences that look great on these new devices. Update to Xcode 10 GM seed, which includes the iOS 12 SDK, and build your apps. 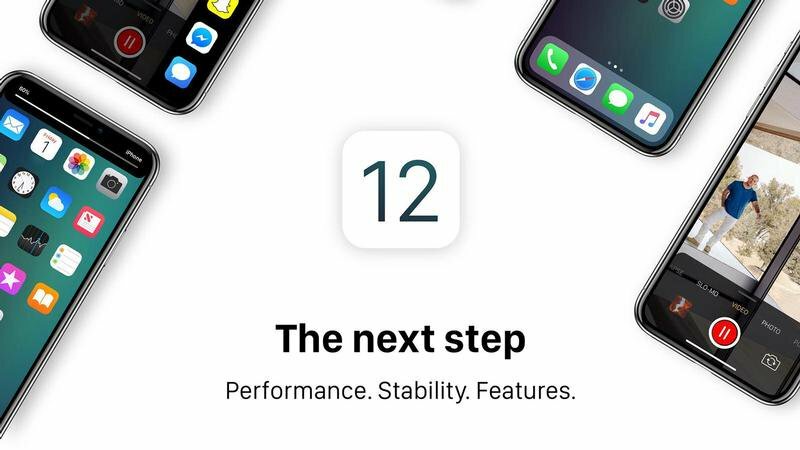 Starting March 2019, all new apps and app updates for iPhone, including universal apps, will need to be built with the iOS 12 SDK and support iPhone XS Max. iOS 12 delivers a range of exciting capabilities. Now you can use Siri Shortcuts to help users quickly accomplish tasks related to your app. 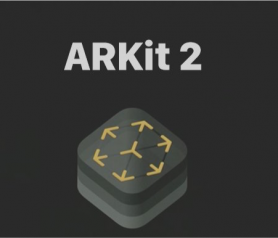 Core ML 2 lets you build even more intelligent apps, ARKit 2 lets you create even more incredible augmented reality experiences, and much more. Siri can now intelligently pair users’ daily routines with your apps to suggest convenient shortcuts right when they’re needed. Use the Shortcuts API to help users quickly accomplish tasks related to your app, directly from the lock screen, in Search, or from the Siri watch face. The App Store is designed to provide customers with apps that work seamlessly with their device’s capabilities. Remember to update your information property list (info.plist) with new device requirements when submitting an app update that takes advantage of the latest technologies. Sometimes, your app is dependent on a specific hardware feature existing on a device. On iOS, you can declare these dependencies when you build your app. When the app is built, this compatibility information is used to prevent the app from being installed on a device it can’t run on—and it can also be used by the App Store to prevent a customer from purchasing an app that doesn’t work on their device. Displays on iOS devices have a variety of characteristics, including the size of the screen, which color spaces it supports, the rate at which the screen refreshes its contents, and the rate at which touch events are sampled and delivered. Understanding the characteristics of a specific device can be critical to producing the best user experience in your app. When working with Metal and OpenGL ES, you often need to know the exact capabilities of the underlying hardware and the software that talks to it. Metal and OpenGL ES provide many built-in mechanisms for determining this information; this document summarizes the most important information and provides other information useful when creating Metal and OpenGL ES apps that run well on iOS devices. Each iPhone and iPad model has many sophisticated camera features; iOS provides multiple ways for your app to control a device’s cameras and access their output. This chapter summarizes the specific camera capabilities of each model and provides information on how to access those features in the iOS SDK. 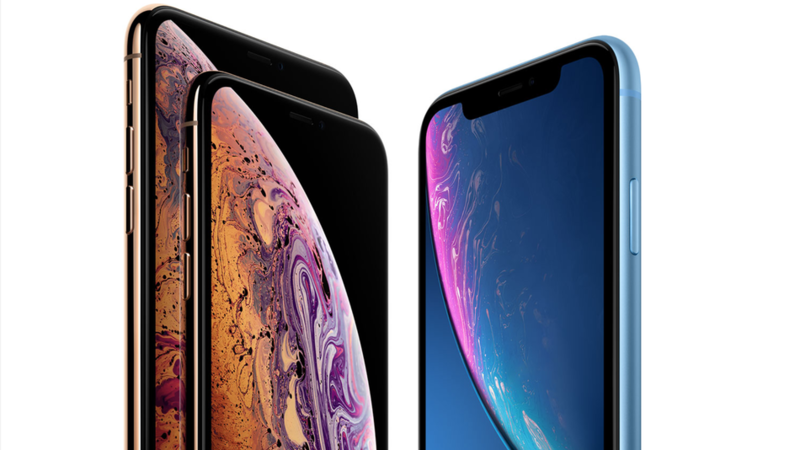 The new iPhone XS, iPhone XS Max, and iPhone XR feature a trio of all-screen displays paired with A12 Bionic and the next-generation Neural Engine. A12 Bionic is the smartest and most powerful chip ever in a smartphone, and is designed for performance in mind with Core ML, ARKit, Metal and more. And now Face ID works even faster than before to securely and privately unlock, authenticate, and pay. Make sure your app is updated for the latest devices and that your product page showcases these updates. Update your app for the all-screen display. Test your apps with the iPhone simulator in Xcode 10 to make sure they are ready to take advantage of the all-screen Retina display by respecting safe areas, supporting adaptive layouts, and more. Find and address UI issues in your app before testing on a device to make sure your app looks great. 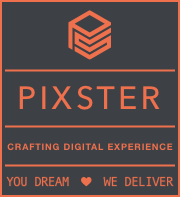 As an app designer, you have the opportunity to deliver an extraordinary product that rises to the top of the App Store charts. To do so, you’ll need to meet high expectations for quality and functionality. Throughout the system, text is legible at every size, icons are precise and lucid, adornments are subtle and appropriate, and a sharpened focus on functionality motivates the design. 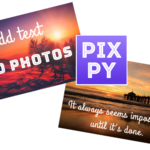 Negative space, color, fonts, graphics, and interface elements subtly highlight important content and convey interactivity. Fluid motion and a crisp, beautiful interface help people understand and interact with content while never competing with it. 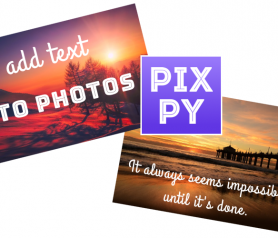 Content typically fills the entire screen, while translucency and blurring often hint at more. Minimal use of bezels, gradients, and drop shadows keep the interface light and airy, while ensuring that content is paramount. This new iOS is right around the corner. Performance is greatly improved on all devices, and a bunch of new features are available for developers to build upon. Between Core ML, Siri Shortcuts and ARKit 2, there should be something new for everyone.